Observation - Help with identification please? - UK and Ireland. 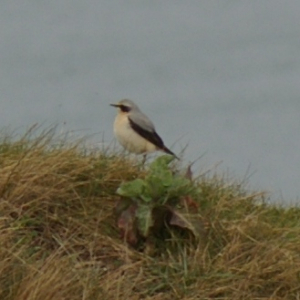 Description: Wheatear?